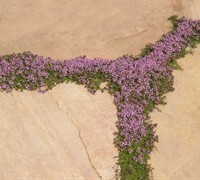 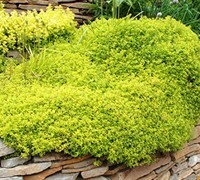 Creeping Thyme are perfect for use as a groundcover or between stones and pavers in well-drained soils. 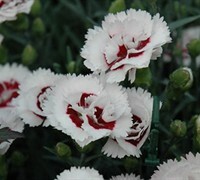 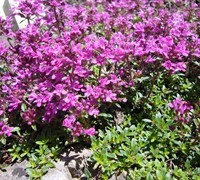 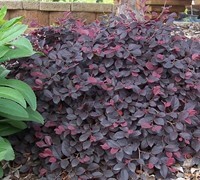 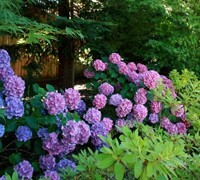 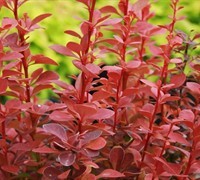 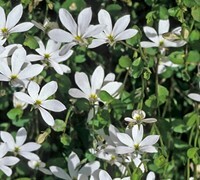 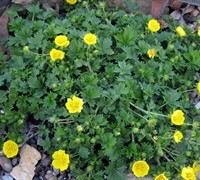 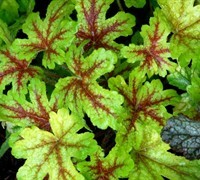 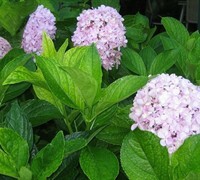 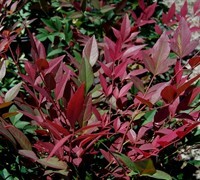 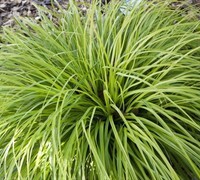 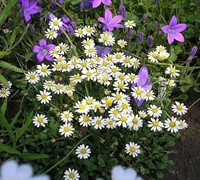 They are great for underplanting rose bushes and small trees such as Japanese maples. 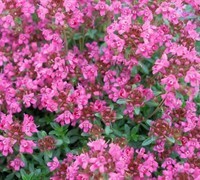 Buy Creeping Thyme plants from ToGoGarden.com and well ship high quality, container-grown, fully rooted, nursery and garden center plants to your front door that are ready to plant and augment in your garden.